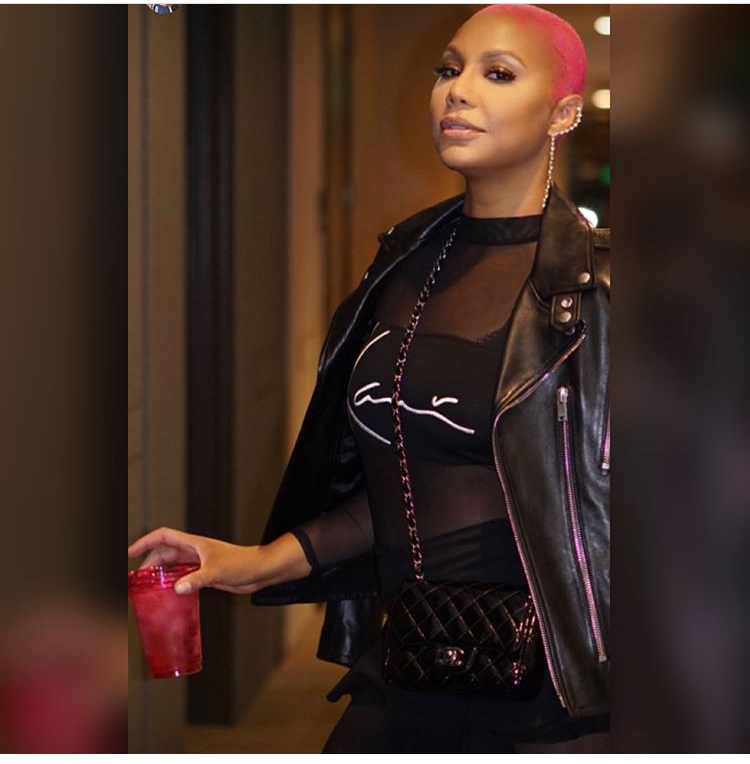 Tamar Braxton is pretty in pink hair! The singer shocked fans a couple of months ago, when she shaved off her hair, but Tamar is embracing her new hairdo and experimenting. 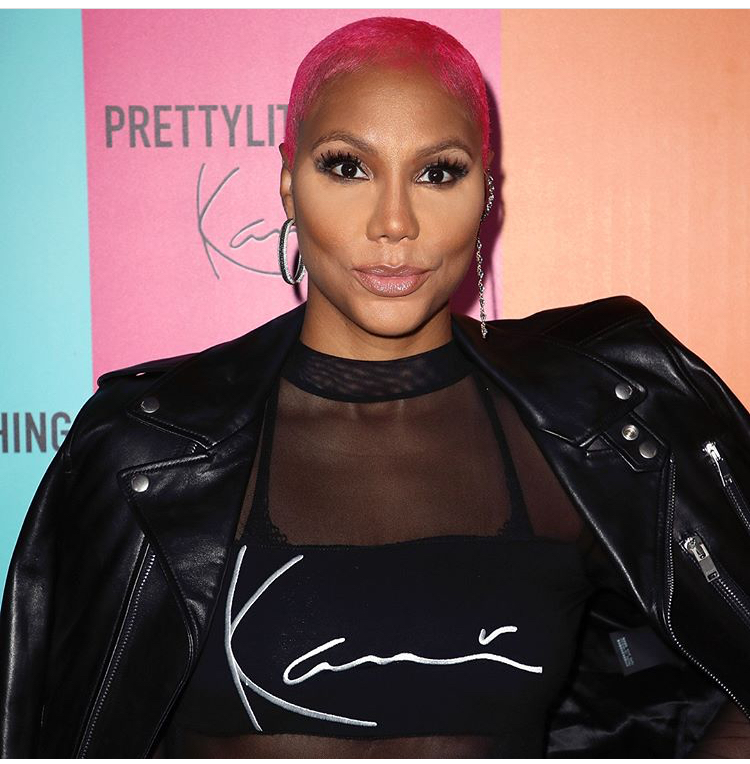 Braxton appeared at the Karl Kani event with a newly dyed pink hairdo. Tamar hasn’t posted any new photos of the hairdo herself, so fans are unsure of what sparked the color change. It’s evident that even though she isn’t sporting long locks like before, but she is still taking risks just like in the past. Posted on May 23, 2018, in ENTERTAINMENT NEWS. Bookmark the permalink. Leave a comment.